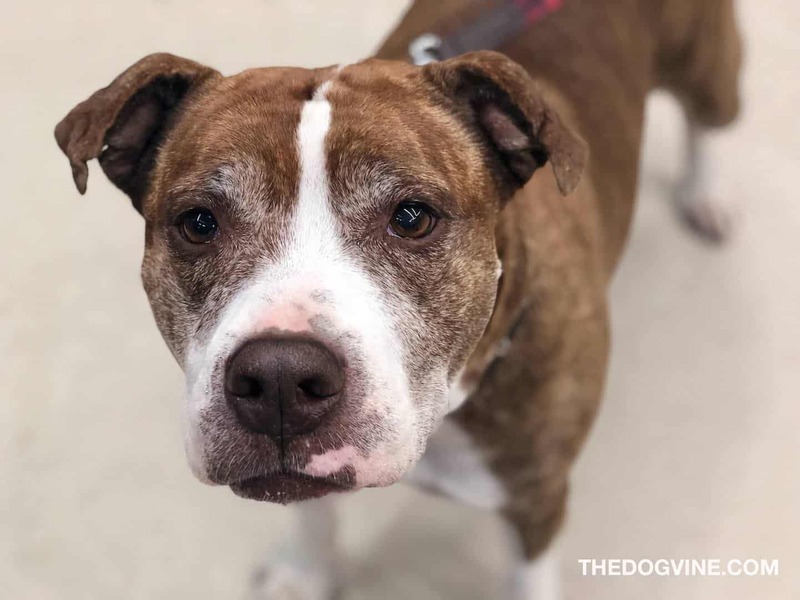 It’s about time we celebrated all the wonderful rescue dogs out there. 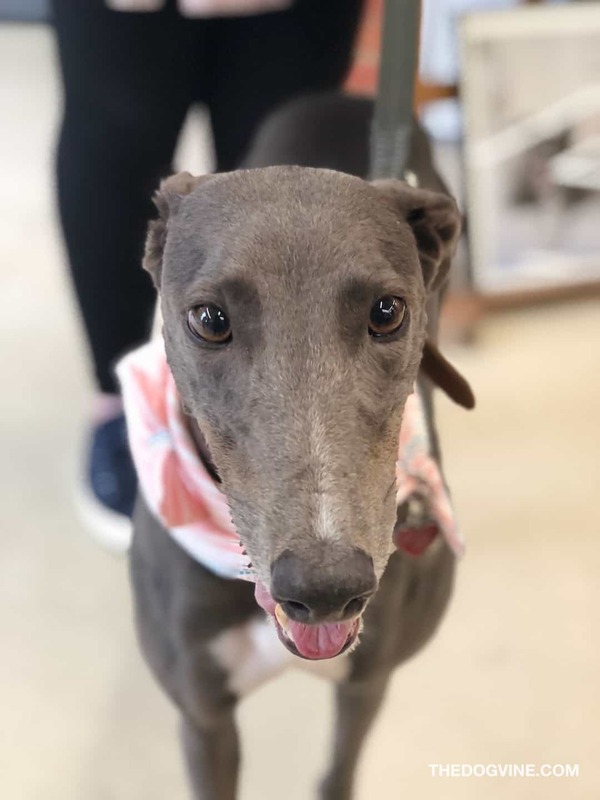 They come in all shapes and sizes but all have one thing in common, they are eternally grateful to be with you…the human that fell in love with their big ears or funny little face enough to give them the home and love they’d been dreaming of. 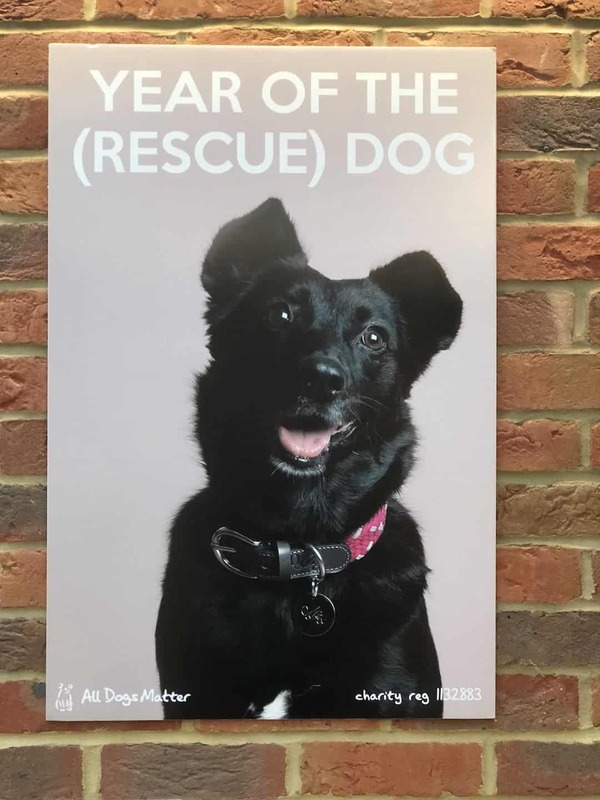 This week saw the launch of London Rescue & Rehoming Charity All Dogs Matter Year of the (Rescue) Dog Photo Exhibition at Lauderdale House to celebrate just that, the rescue dogs in our lives and in particular the hundreds that have passed through the doors of All Dogs Matter over the years. 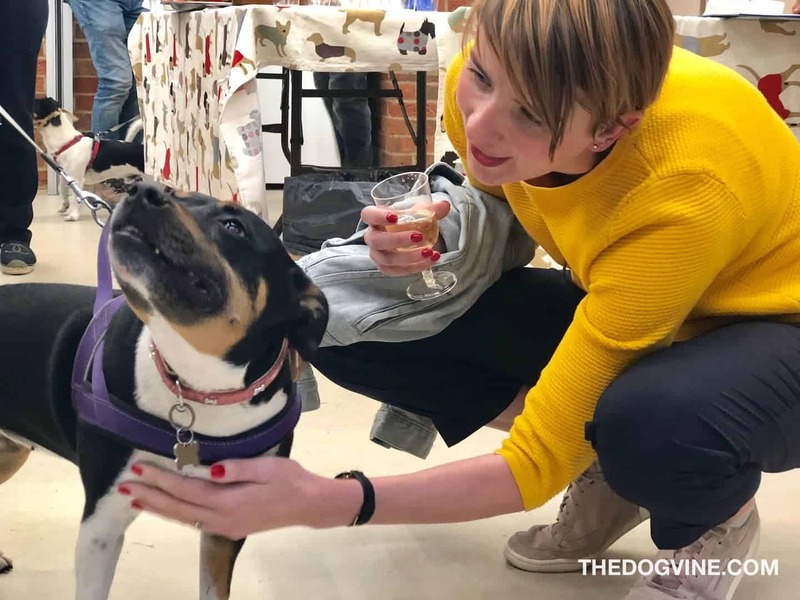 There’s no way we could miss out on a party dedicated to rescue dogs so went along to the exhibition private view for an evening of rescue dog love. Just to add that on this occasion, the photos in this post were taken with my phone so please excuse this. 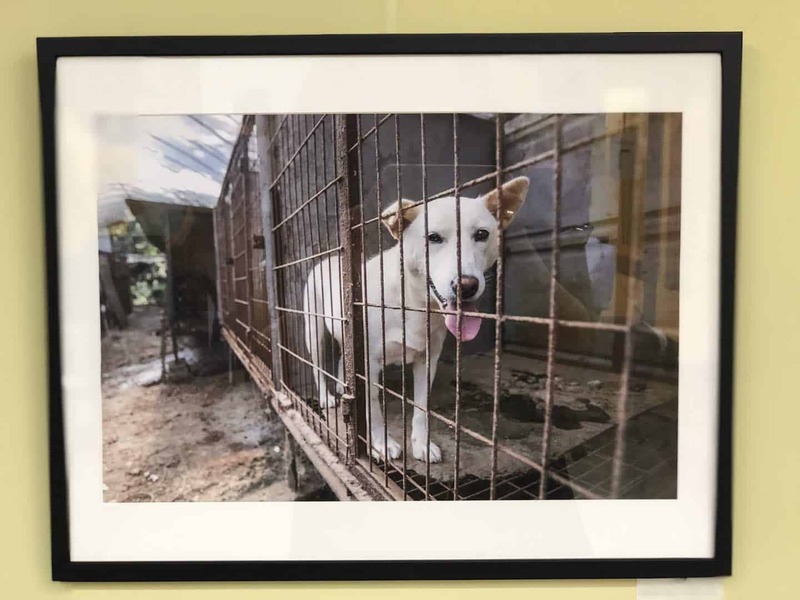 The Year of the (Rescue) Dog Photo Exhibition puts rescue dogs firmly in the spotlight and shows that rescue dogs really do rock! 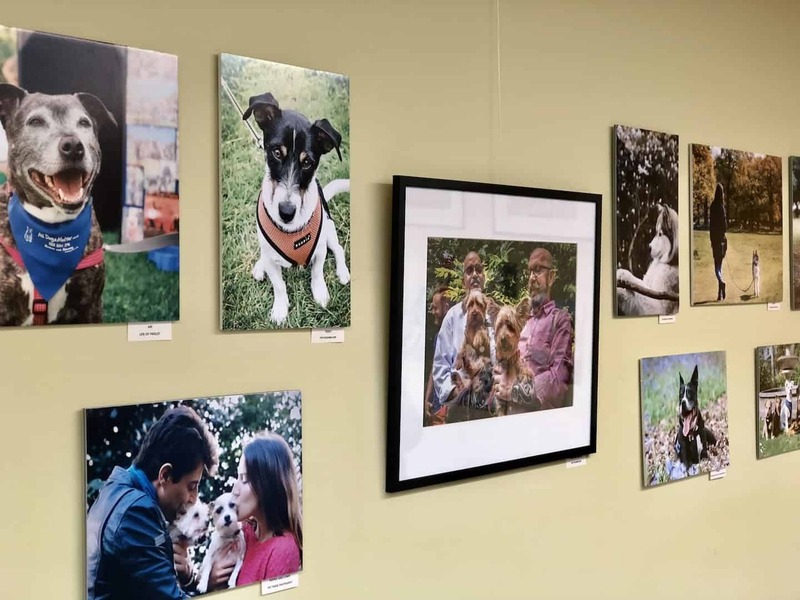 The exhibition is a tribute to the stories of many All Dogs Matter dogs and shows off how wonderful rescue dogs are and how rewarding it can be to adopt one. 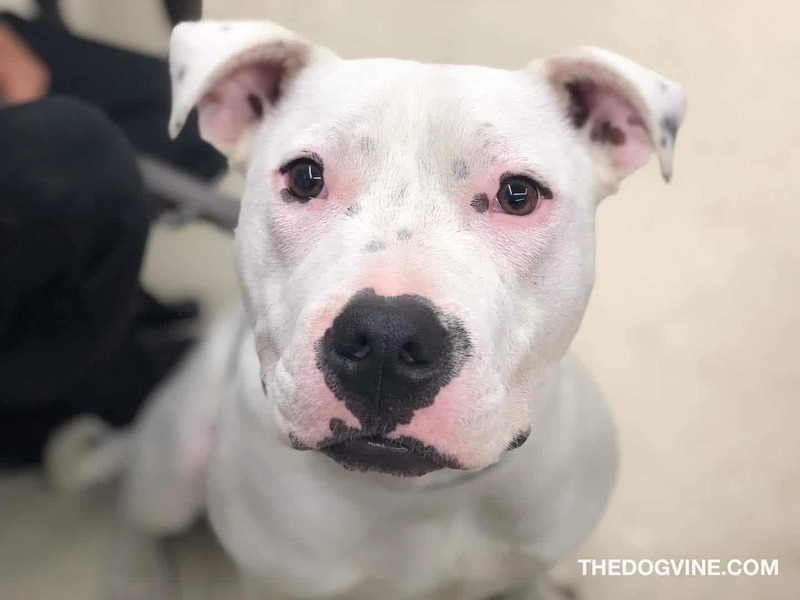 It also shines the spotlight on some of the dogs All Dogs Matter have been able to rescue from the horrific Dog Meat Trade in Korea. 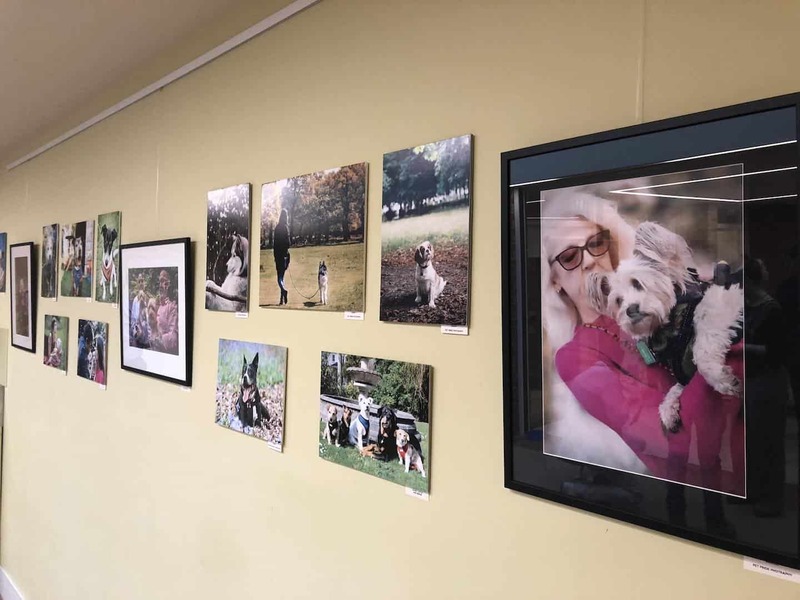 Photos featured in the exhibition have been taken by a range of photographers (and I’m proud to say that includes yours truly) all who have one thing in common – a desire to help rescue dogs show off their best sides, literally. 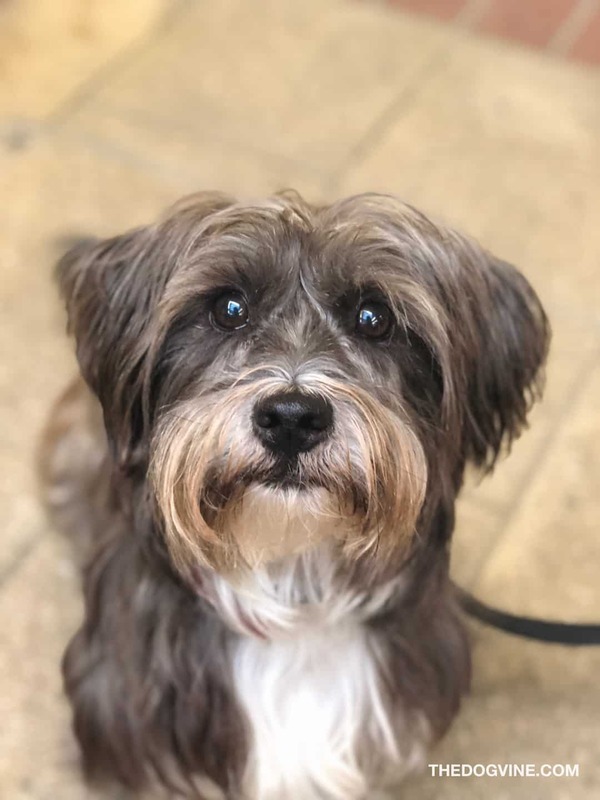 The Year Of The (Rescue) Dog Photo Exhibition will be held in two locations, firstly Lauderdale House in Highgate followed by Burgh House in Hampstead between now and 15th July, both are beautiful locations. 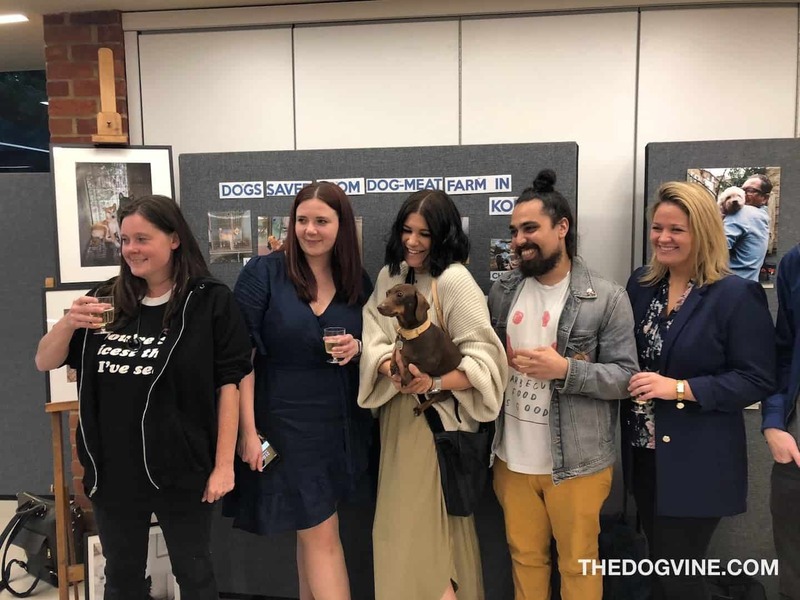 To kick of the first part of the exhibition, London (rescue) dogs, owners and dog lovers were excited to be invited along to the private view that took place at Lauderdale House this week. 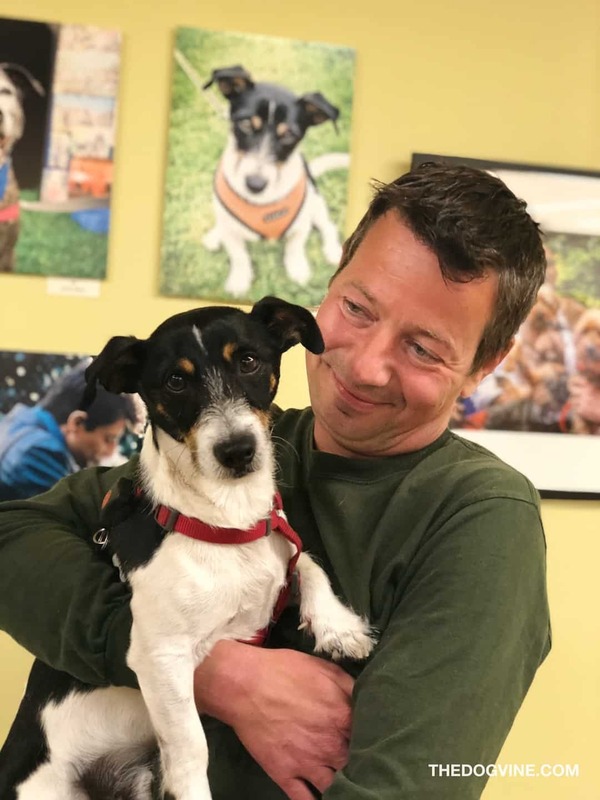 For dogs like Teddy rescued by Simon Happily, this was doubly exciting because he was one of the stars of the show! 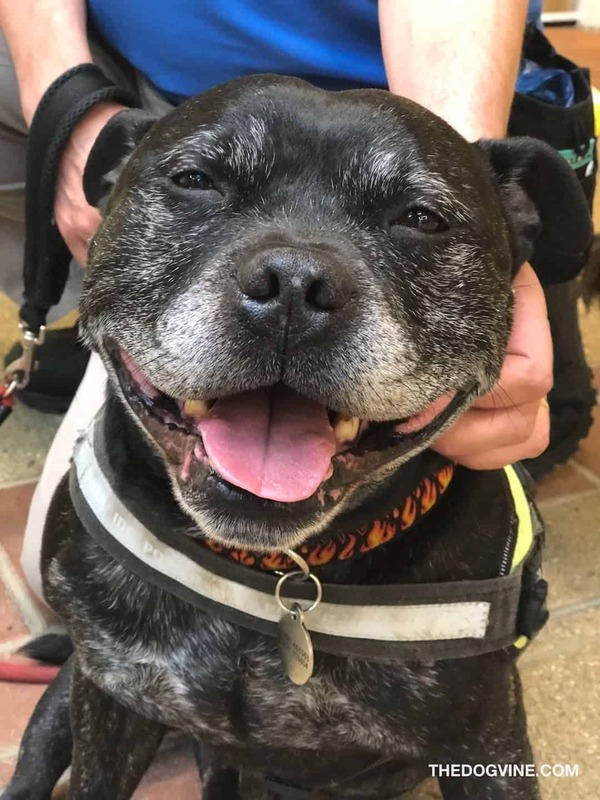 Teddy certainly seemed to enjoy being asked ‘is that you in the picture over there’ and all the treats and attention that went with it! 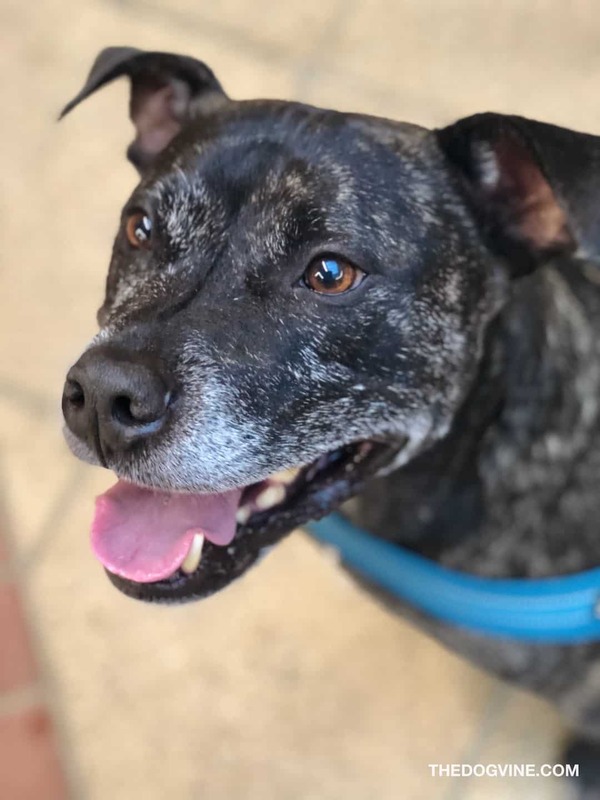 Others like Rupert, Dashy, Wilbur and All Dogs Matter’s resident rescue dog Abi were happy to lend a paw to suppawt the stars of the show (as long as that involved lots of treats for them too). 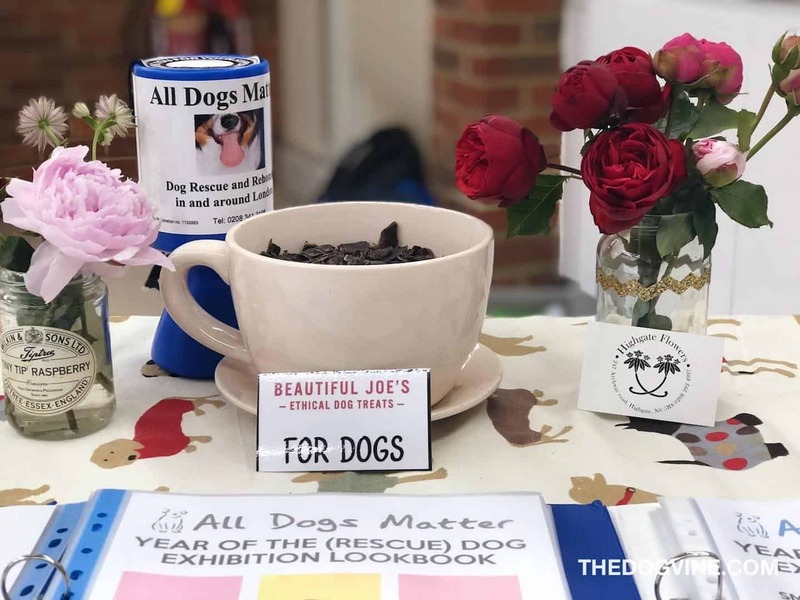 Fortunately rescue dog advocates and ethical dog treat company Beautiful Joes made sure all the dogs in the house were looked after! At Lauderdale house there is a beautiful outdoor area where dogs can relax after the exhibition too. 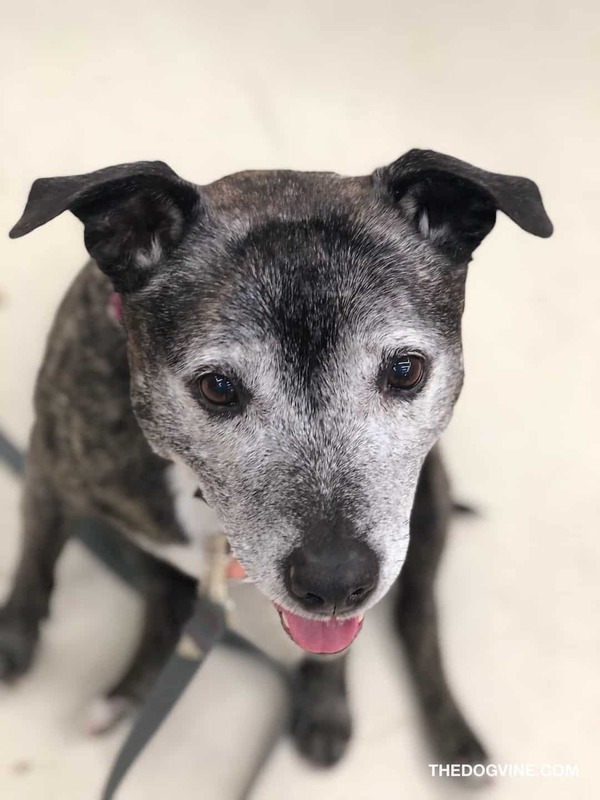 The Year Of The (Rescue) Dog Photo Exhibition will run at Lauderdale House from 14th June to 6th July before moving to Burgh House in Hampstead from 11th to 15th July. 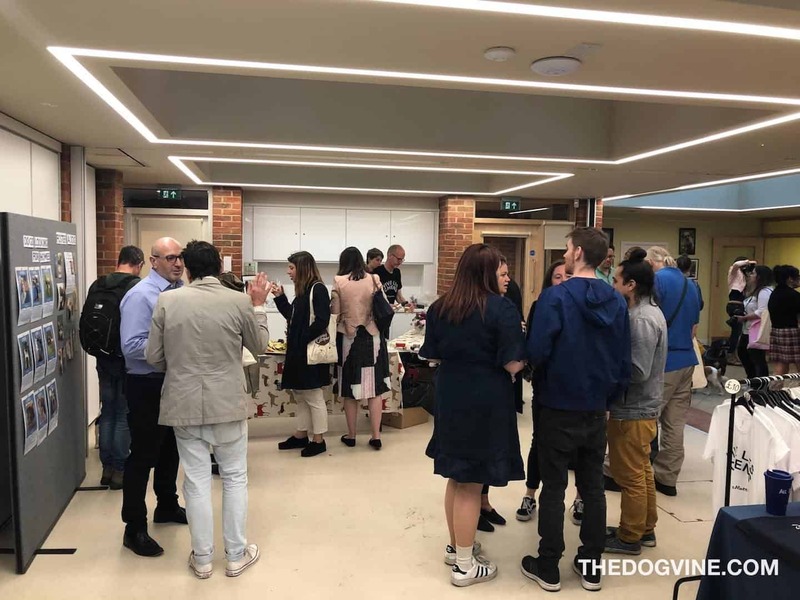 Both exhibitions are dog-friendly as long as dogs are kept on a lead. 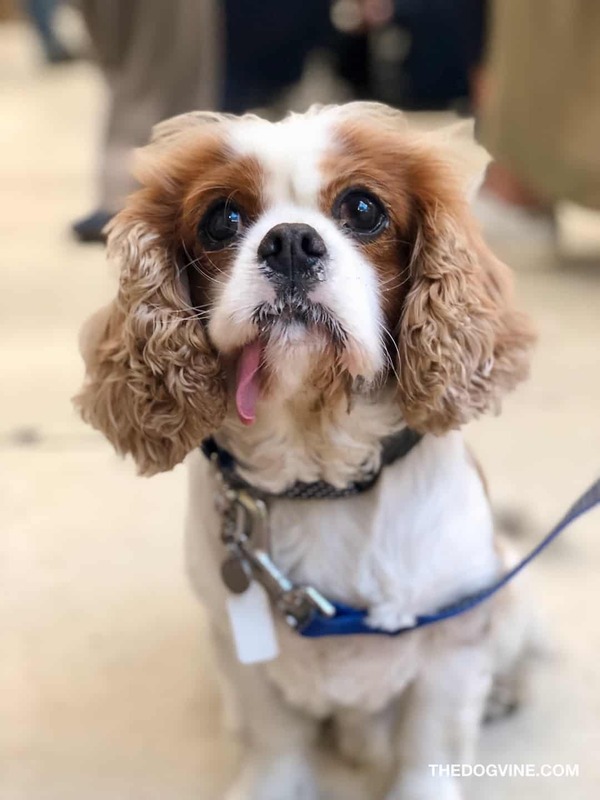 The exhibition is a truly heartwarming one and the fact that your dog can come too means it’s a lovely dog-friendly London thing to do. Most definitely a paws up from us! 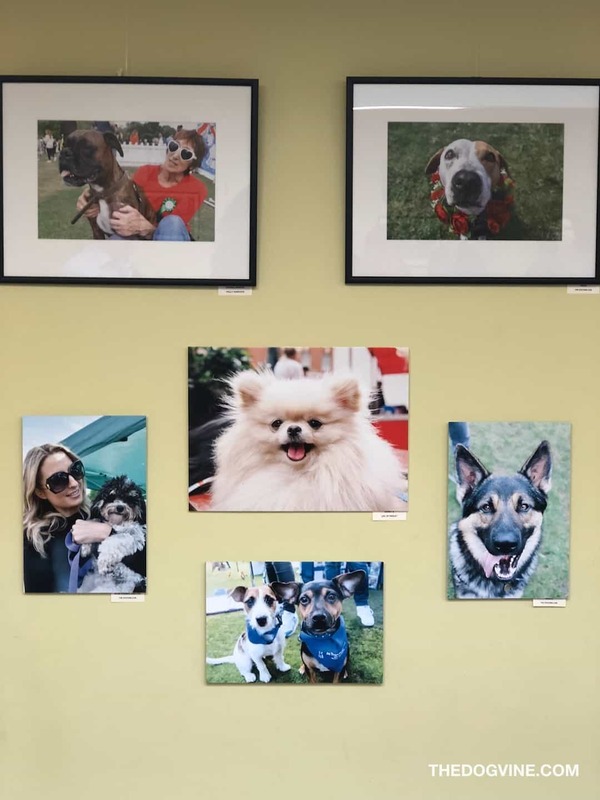 And if you have a spare spot on the wall, framed photos are available to purchase and all proceeds will go to support more rescue dogs in need from All Dogs Matter. The exhibition runs from 14th June – 6th July at Lauderdale House, Waterlow Park, Highgate Hill, London N6 5HG. Closest tube is Archway then it’s a short bus ride to be dropped outside the gates of Lauderdale House. The exhibition then runs from 11th – 15th July at Burgh House, New End Square, Hampstead, London NW3 1LT. Closest tube is Hampstead then it’s a 5 minute walk from there. Check the Lauderdale House and Burgh House websites to check opening times daily as they may differ depending on the day. Entry to the exhibition is free, donations are of course welcome and prints and framed photos are available for purchase. Dogs are welcome at the exhibitions but must be kept on a lead. 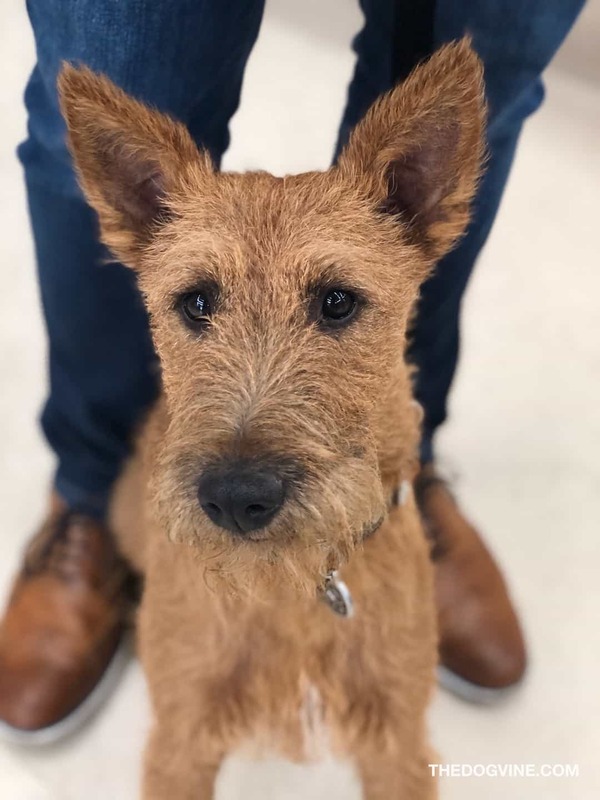 Rescue dog Wilbur gives the exhibition 5 stars! 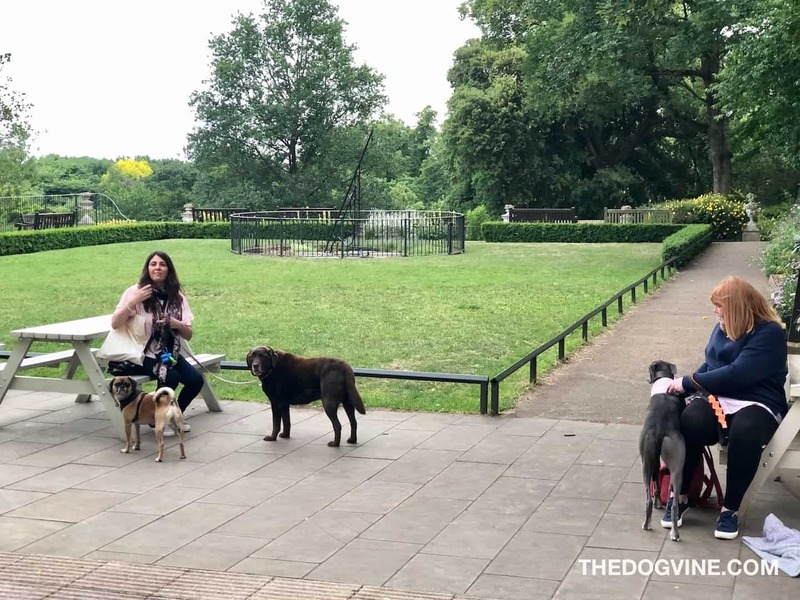 CATCH UP WITH OUR OTHER DOG-FRIENDLY LONDON FEATURES OR STAY UP TO DATE WITH WHAT’S ON FOR LONDON DOGS ON OUR LONDON DOG EVENTS CALENDAR.